This is (enter design specialism) design thinking! “ ‘This is Service Design Thinking.’ illustrates the young multi-disciplinary approach of designing services. Both layout and content are far beyond a mere textbook on a viral buzzword. 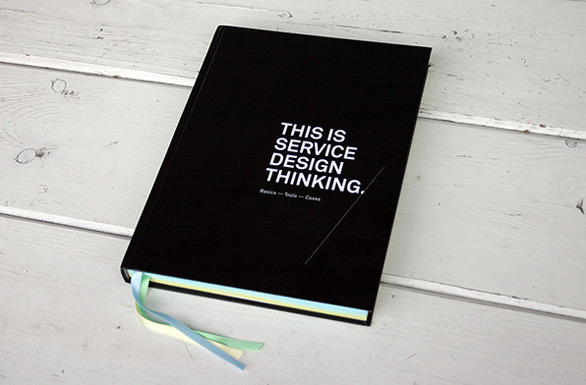 The book itself is based on a Design Thinking process, including the knowledge and passion of the Service Design community and related fields.